Google introduces gesture mode in Gmail on iOS devices which will make your work more easier. All you need to know. 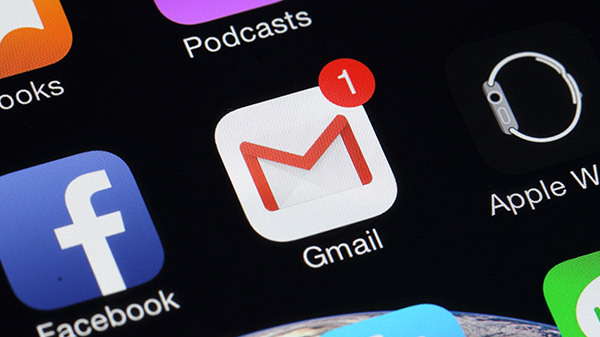 Google recently rolled out the brand-new design for its Gmail with a number of improvement. Now it has added a new swipe gesture to the app on iOS which will make your work much easier. You can use the gesture to perform the following tasks. 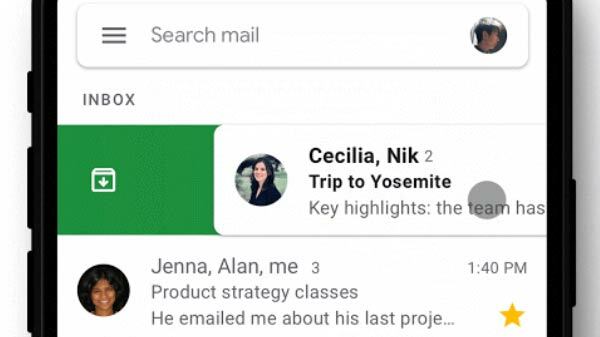 "To help you get things done even more quickly, you can now customize the actions you can take when swiping on an email in Gmail on your iOS device," reads the Google blog post. 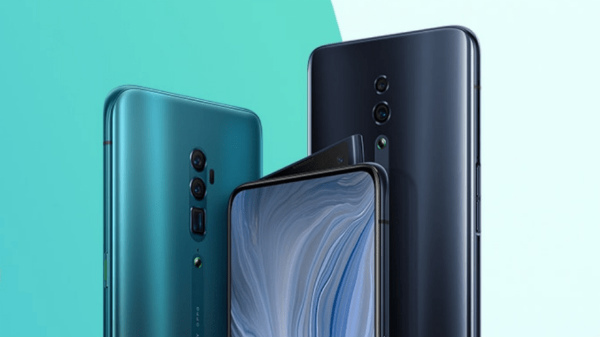 Moreover, the upgrade also incorporates attachment quick view, swipe between individual and work accounts, the use of minimal colours will also help users to focus on content. A red warning sign is also there to warn users if something looks not appropriate.